Light malty flavor with notes of bread and honey. 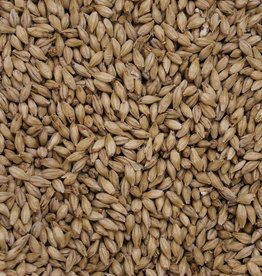 Light, clean, traditional, crisp malt. 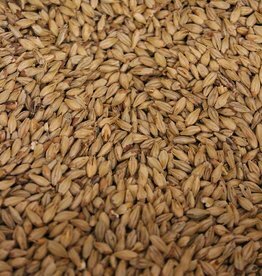 Excellent base malt that is flavorful and bready. Rich and toasty with hints of graham cracker and grape nuts. A mild bitter finish with excellent clarity and color. 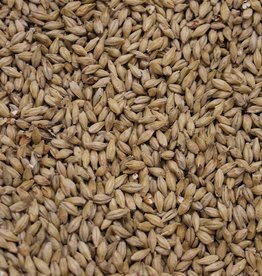 Can be used as a base malt, or complimentary flavor.